I graduated from Central Michigan University with a BA in Therapeutic Recreation and Health Education. 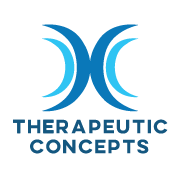 I became certified through the National Council for Therapeutic Recreation Certification (NCTRC) following my internship at the Rehabilitation Institute of Chicago and the Maine-Niles Association for special recreation in Illinois. 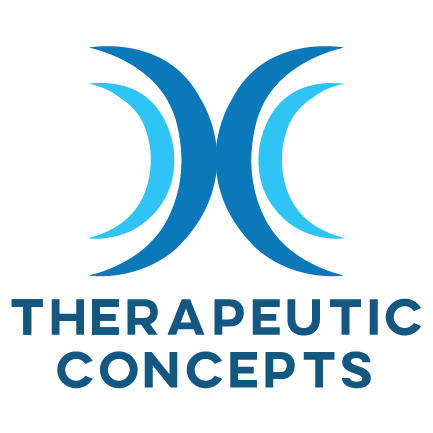 Throughout the course of my occupation as a Certified Therapeutic Recreation Specialist (CTRS), I have worked in both inpatient/outpatient Psychiatric facilities, inpatient Rehabilitation, Geriatrics, and with individuals who have a variety of Developmental Disabilities. I have served on the Advisory Board of Macomb County Community Mental Health, and subsequently, elected as President. During the course of my career, I was blessed with my son Matthew. Ironically, we chose his name because it means a gift from God. He is our heart, soul, and reason for starting this business. He was born with an extremely rare Metabolic Disease: Metabolic Cytopathy, Myopathy at the Mitochondrial Level. This disease has affected him at so many levels. Despite this, he has lived life to its fullest, i.e. played adaptive soccer/baseball, enjoyed swimming, bowling, therapeutic horseback riding, fishing, adaptive wheelchair bike rides, zoo trips, vacations (Niagara Falls, Disney Land, London Safari Zoo in Canada) etc. 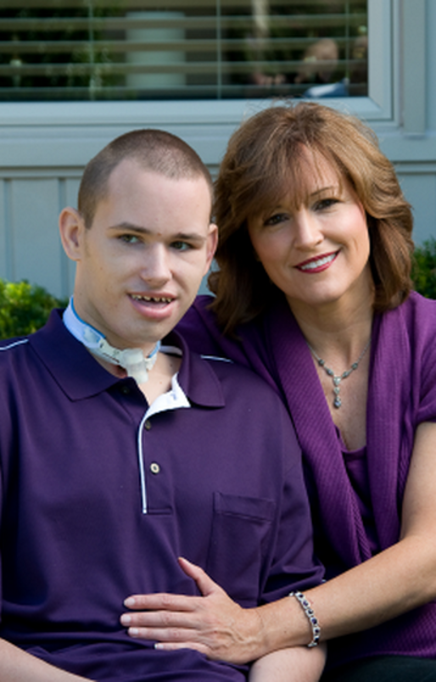 Based on statistics, Matthew has exceeded the projected life expectancy for this disease. He has an excellent Quality of Life full of meaningful activities, and people who love and care for him. I feel offering Matthew a full life has given him reason to forge forward. It is my belief that all children with medical, physical, psychiatric, and neuro-behavioral challenges should enjoy all of the benefits life has to offer, unconditionally and barrier free. This has been my legacy for Matthew, all children, and the reason for developing Therapeutic Concepts, LLC.